Introducing our new Colorations® Colored Masking Tape! Use creatively with paper, collage materials, wall decor, and many other classroom projects. Tape measures 1" x 60 yards in a rainbow of colors. Choose from purple, dark blue, light green, yellow, red, and orange. 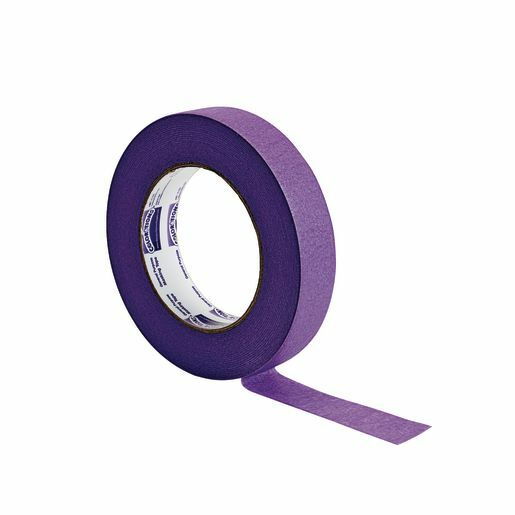 Good adhesive strength, but also easily peels off of walls and other hard surfaces. A must-have for your craft supplies.